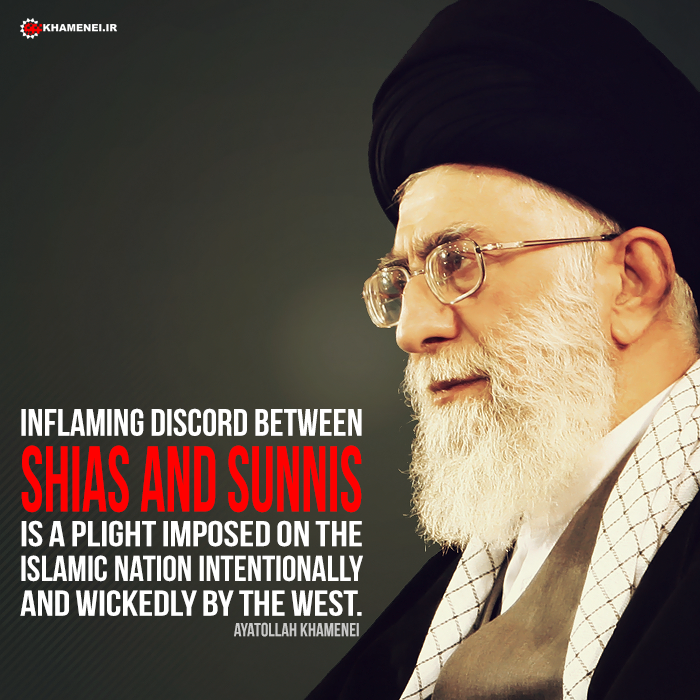 One of the great plights in the world of Islam today, is the plight imposed intentionally and wickedly by the arrogant powers to inflame discords among the Islamic nation and religious sects. The arrogant and imperialist system is highly experienced at sowing religious discords and at current conditions the Hajj potentials should be activated against this plot. Confrontation of religious sects will not be limited to Shia and Sunni conflicts and if the enemies of Islam manage to institutionalize such confrontations, sowing conflicts among sects within Sunni and Shia beliefs will be listed next on their agenda. The divine light of hearts Glory be to his (pbuh) Mi’raj With the arrival of Him (pbuh) All pain was sweetened.